One Stop Career Shop: How Do I Define My Career Management Strategy? How Do I Define My Career Management Strategy? Our new motivational video might help you follow the road to your new career management strategy. 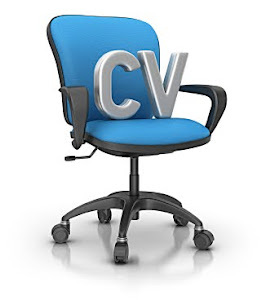 Why not invest in a professionally written CV to give yourself the best chance of success? Struggling with how to formulate your personal career strategy? Here are some ideas. Leadership Styles - Which Style Are You? Should You Pay Someone To Professionally Write Your CV? #Coaching Part 2 How Do You Make It Happen?